We still have a long ways to go until Stuart Weitzman’s Cyber Monday 2019 sale arrives. But you can scroll down the page to see the details from last year to get an idea of what’s likely to come. Enjoy! Updated on Monday November 26, 2018: Stuart Weitzman’s Cyber Monday sale is officially live! Starting now, shop stuartweitzman.com with promo code CYBER20 to get and extra 20% off all existing sale items. Styles available while supplies last. See their site for official terms and conditions. Happy bargain hunting! What shoes are you planning on getting at Stuart Weitzman? Find any better deals or coupon codes this holiday season? Let us know the details in the comments section (the comments are located at the bottom of the page). Updated on Monday November 27, 2017: Stuart Weitzman just loves running 40% off on Cyber Monday. It’s now the third year in a row that they’re offering it. The only catch is that it’s only on select sale items, on specific colors, fabrics and sizes. Oh yea, and anything you get n sale is considered a “final sale” item and can not be returned or exchanged, so choose wisely. 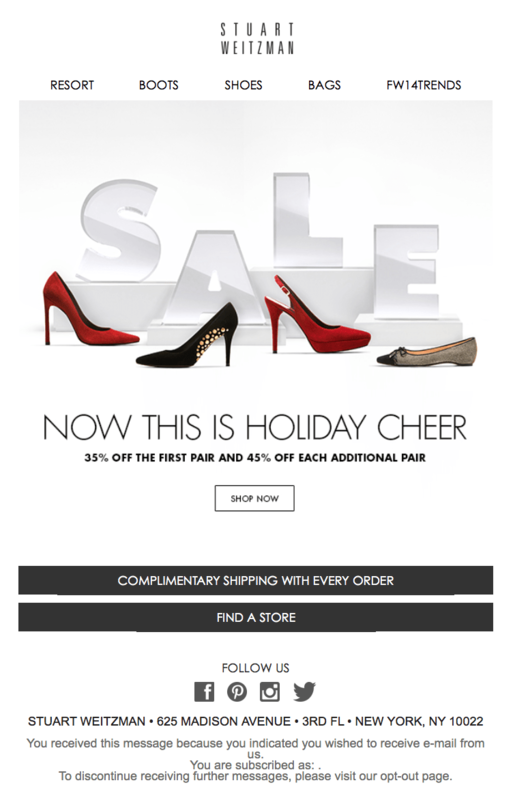 The sale is valid only for customers shopping in North American full-priced Stuart Weitzman retail stores on on their site (Stuart Weitzman Factory Outlet stores are excluded). We’re not quite sure the exact end time for the sale as it’s not listed int heir terms and conditions but it’s likely to last no more than a few days, assuming it doesn’t end tonight. The ad scan is posted below with additional details and terms. Good luck! My Stuart Weitzman’s boots are one of my most favorite and comfortable boot that I own (and of course I found a great deal on them a few year’s back at Nordstrom Rack). So when they are on sale for 40% off, my ears perk up! Head on over to StuartWeitzman.com to to save 40% select styles, with new sale boots added just for today. You’ll also get free shipping regardless of how much you spend. The only catch is that all sale merchandise is final so no returns are accept if something doesn’t fit quite right. See site for full offer terms and for more details. Well, here it is! Cyber Monday is finally upon us and we now know what Stewart Weitzman has in store for us. The deal is pretty similar to last year, however we’re disappointed that the percent savings are less for 2015. That is for all orders made at stewartweitzman.com today, you’ll get 30% off your first pair of shoes or boots and 40% off each additional pair. Last year it was 35% and 45%, respectively. Of course shipping is also free. We just didn’t see any terms and conditions of the offer posted so there might be certain products or items that are excluded from this promo. 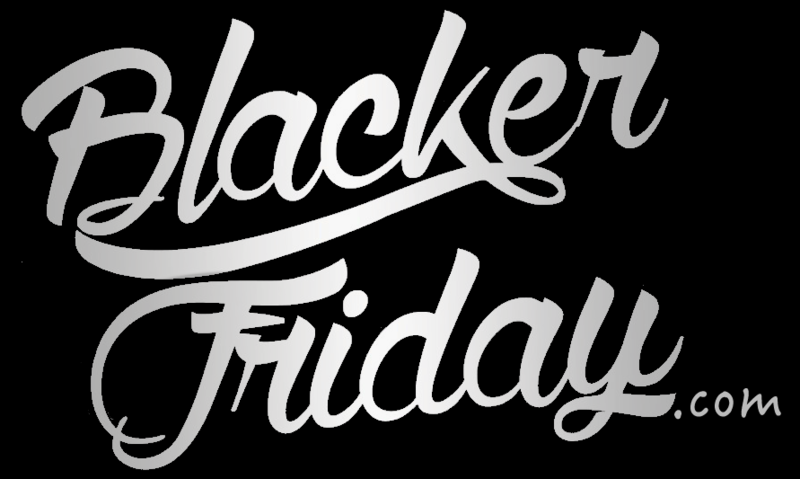 See their official store for more details – Offer expires tonight, November 30th. When I see or hear Stewart Weitzman I smile. Why? Few years ago I got two pairs of Stewart Weitzman shoes at Nordstrom Rack (could not be able to buy them at the regular price) and I’ve been wearing them since then and plan to wear them for the next season or more. I just simply love them. That is why I am super happy with the Cyber Monday sale that Stewart Weitzman is offering this year. Finally good prices for all footwear (including the new styles) and not only selected styles at department store outlets. Stuart Weitzman offers 35% off the first pair and 45% off each additional pair! That sounds like a jackpot to me! Their shoes are quite expensive but you get what you pay for: elegant, stylish and high quality products. Super soft leather, thin but durable sole and a look to die for – that describes Weitzman shoes. What I love about their shoes is their style: fairly narrow looking fronts that make every foot smaller and thinner. I say, check out their website for your desired pair of shoes at a great discount and enjoy the free standard shipping with every order. I’m on the look out; how about you? Find the nearest Stuart Weitzman store in your neighborhood. If you have order related questions or need product return assistance then you can contact Stuart Weitzman Customer Service by phone at 1-877-793-4896 or text at 1-212-981-4870. Their support team is available 24-7.